If you ask most captains they would say they are the best at their craft. Myself? I’ve been in the fishing business for 38 years of those, 23 as a full-time guide. This experience, in my eyes makes me one of the best charter boat captains in the Clearwater / Tampa Bay area. From 1982 thru 1995 I worked with several different captains on many different vessels. Each of which were the best at their craft. I made sure to properly vet the boats I was going to be spending years working on to make sure I would be attaining the best possible knowledge available. From learning the best possible techniques, to understanding proper safety practices, this experience paid dividends. 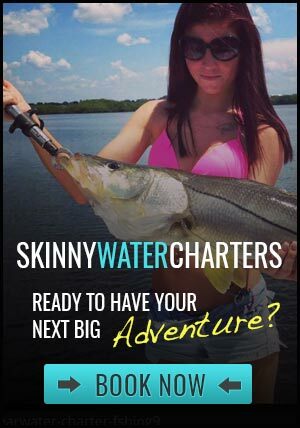 In 1997 I got my captain’s license to pursue my dream as a full-time captain and starting my business; Skinny Water Charters out of the Clearwater / Tampa Bay area. I’m not a one-dimensional fisherman of just fishing the flats and nearshore waters of Clearwater and Tampa Bay. I have run everything from offshore long-term charter boats to multimillion-dollar sport fishing boats in high dollar professional tournaments. I also teach people with their own boats how to operate safely and what you need when heading offshore and even inshore to be safe and productive . When choosing a guide look at every aspect being there are a lots of fishing guides or charters businesses out there. We are working on a comprehensive checklist for choosing an experienced guide in the Clearwater / Tampa area. Be sure to check back soon for this detailed list. In the meantime, the proof is in the fish they catch! 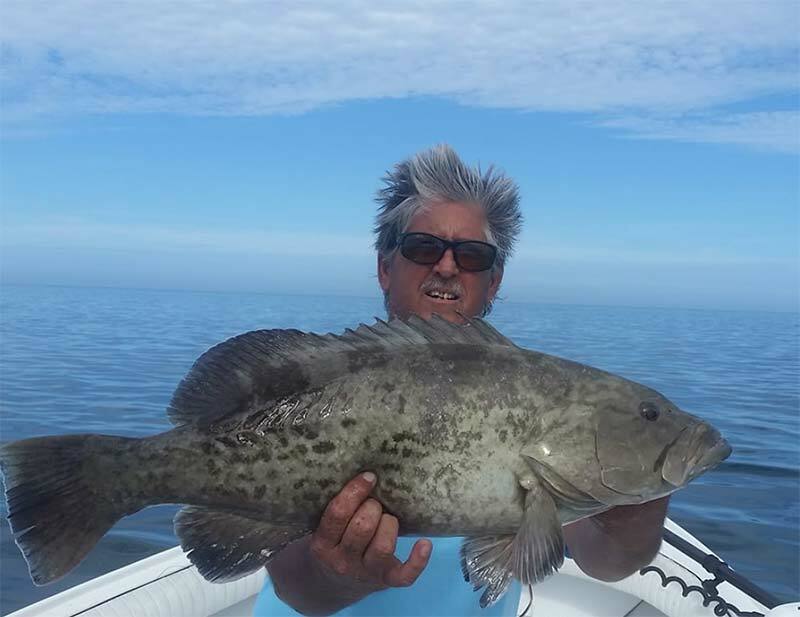 Now in 2019 Captain Craig Lahr of Skinny Water Charters is still going strong in the Clearwater and Tampa Bay area. Read more about him here on his bio and when you’re ready, contact Skinny Water Charters to book the best fishing adventure of your life!